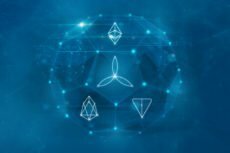 While cryptos are becoming replaced by new cryptographic platforms boasting broader functionalities, emergence of technology based projects, which go far beyond the creation of simple payment means, changes direction of blockchain development. Simcord LLC-developed project is creating a global infrastructure platform for all types of operations with both digital and real assets. 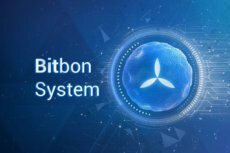 Evolution of Forms of Money: What is the Bitbon Crypto Value? 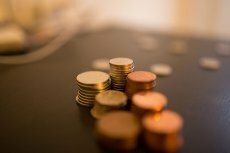 From barter, cacao beans, and coins to cryptocurrency and blockchain: Simcord earns its place in the ongoing money evolution with its multifunctional blockchain-based platform Bitbon.